Nimbus RMS is equipped with features that help you track and handle every aspect of retail management in the cloud. Nimbus Demo accounts provide an easy way to check the functionality available in the software. No need for any sign-up. Just click on the Demo Account link, select the type of business, and you are ready to Go! The most important aspect for any Cloud based application is the safety and security of the data. Nimbus is hosted on Microsoft Azure which is most secure and state of the art cloud infrastructure available. Nimbus has integrated help documents and user can see screen specific help with a click of a button. Also user can create a support ticket and Nimbus support engineer will get back with a solution. Many of the commonly asked questions are answered on Nimbus Forum. Nimbus can handle different type of business including Grocery, Books store, Bakery, Café. Beside these, Nimbus is excellent at managing sizes and colors which is typical requirement of Apparel and footwear business. Sizes and colors are attached to Items at the time of definition. Goods Receipt Notes can be generated in Matrix format. If you want fast receipt generation and no dependence on the internet, then Offline Sales feature is the answer. The Sales screen works in the browser on the local device. The data sync takes place in the background and data is pushed to the cloud. So you can enjoy best of both worlds. Creating a Day-End in Nimbus blocks further transactions and keeps a check on pilferage. If you have more than one POS in a store then Store Closing provides consolidated closing information about cash and total sales. Selling the items on discounts is easy. You can set discounts for each individual item using categories. Also different types of discounts can be configured like buy one get one free. You can customize the receipt to suit your business needs. You can print your company Logo on the receipt, manage the caption of the receipt, and add your company message as the receipt footer. With Nimbus Barcode printing is an easy task. You can print barcodes using Sheets or Label printers. Barcodes can be printed on demand or at the time of receipt of goods. Nimbus provides an easy way to carry out stock audits. Stock take can be done for the complete store or it can be partially done for selected inventory items. Available system stock can be hidden from the stock taker, if required. With Nimbus you can define different expense heads and manage these expenses on daily basis. On Day-end all these cash expenses are accounted for. Nimbus is user friendly and very easy to use. Its intuitive interface and navigation structure enables the user to learn its operations in matter of minutes. When you start your business through Nimbus you can upload your data, like Items, quickly with the help of loaders. Similarly you export the reports from the system for external use. You can purchase on credit or cash. In case of credit the supplier ledgers are managed. Similarly, for bulk customers, you have the option to sell on credit, receive payments, and manage their ledgers. Nimbus has many software configurations so that you can adjust it to your specific business. For example if the inventory is not available at the time of sale, you can decide to block the sale, give a warning, or simply ignore. 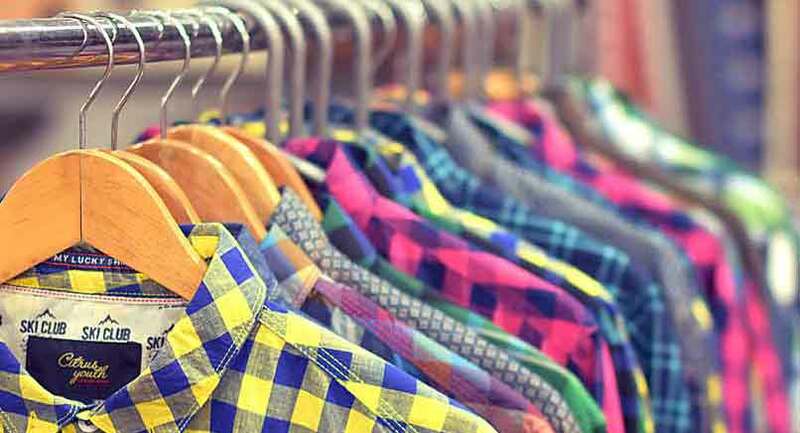 Nimbus is excellent at managing sizes and colors which is typical requirement of Apparel and footwear business. Sizes and colors are attached to Items at the time of definition. Goods Receipt Notes can be generated in Matrix format.